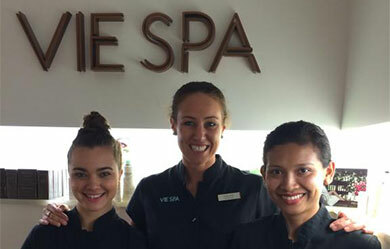 Are Express Bars Taking Over Spa Facials? Despite the wellness industry’s current emphasis on mindfulness, prioritising relaxation, and the promotion of me-time, we’re still facing a losing battle against the never-ending calendar appointments and packed out schedules. For this reason, it seems, there is a new kind of buzz in the air around ‘express’ treatments, in particular facials, sparking a new trend in skin-dedicated express facial bars. 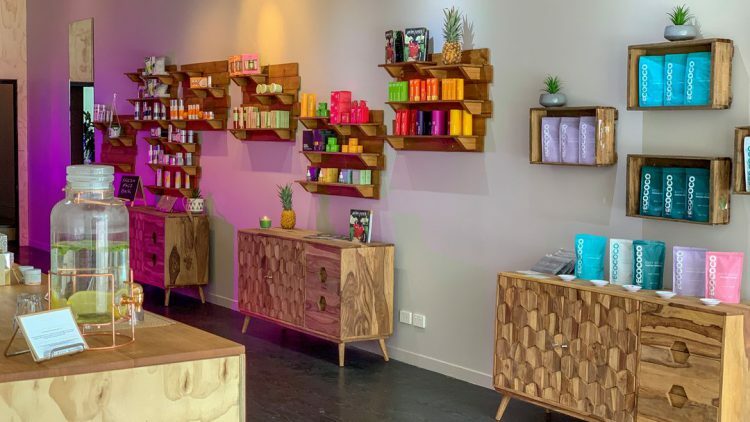 Perhaps one of the first to establish itself on the scene is Melbourne’s Fresh Face Bar, specialising in Dermalux light therapy and a range of 30 minute facials, plus 30 or 60 minute massage – if you can spare the time! 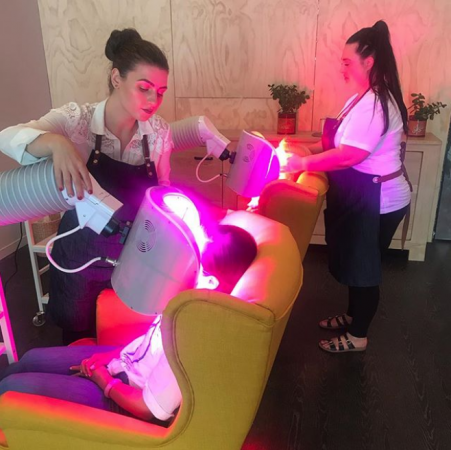 Fresh Face Bar launched in inner-Melbourne’s bustling suburb of Richmond in December last year and has been catering to time-poor city professionals ever since. Facial product ranges include Skin Juice and Image Skincare, which fit perfectly into the bar’s overall aesthetic of bright colour pops and neon throughout. 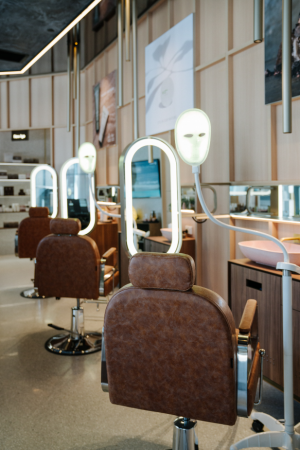 LED treatments are performed in an ultra-casual open lounge setting from plush winged armchairs. 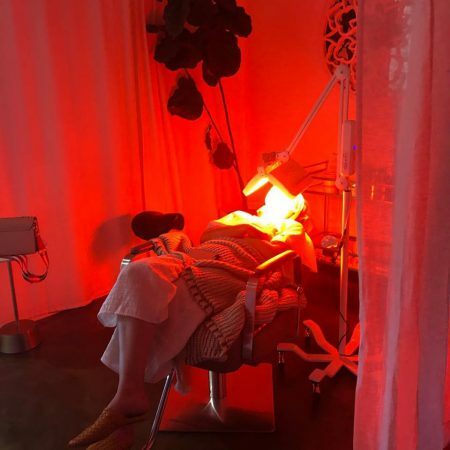 Lisa tells us Fresh Face Bar’s clientele is predominately 25-40yrs, with a majority wanting to treat sun damage and acne using non-invasive treatments. 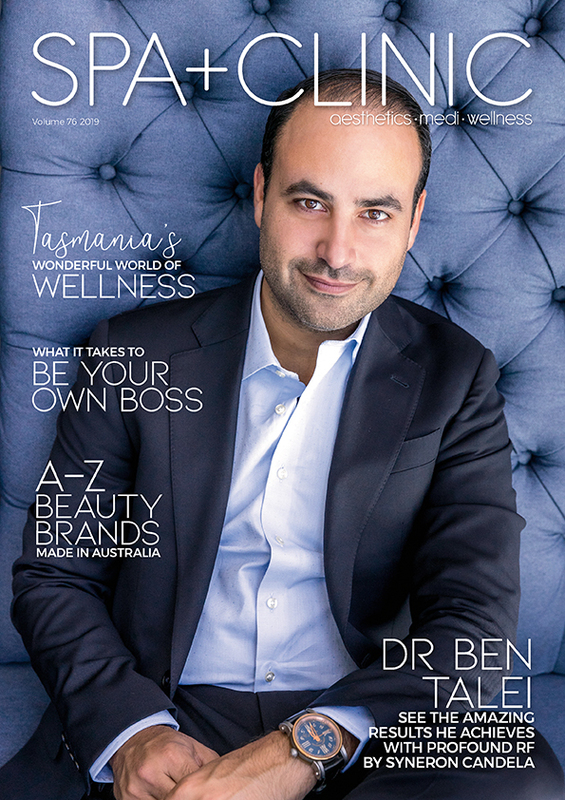 Another newbie is Brisbane’s Bebe Face, which launched this year, offering a menu of 20, 45 or 60 minute facials for a variety of skin types and concerns. Boosters are available to add, including masks, oxygen, peptides, high frequency, extractions or vitamin infusions. Ranges include Dr Spiller and Eminence. The skin bar operates within Bella Brows; a shaping, lash lifting and microblading salon. 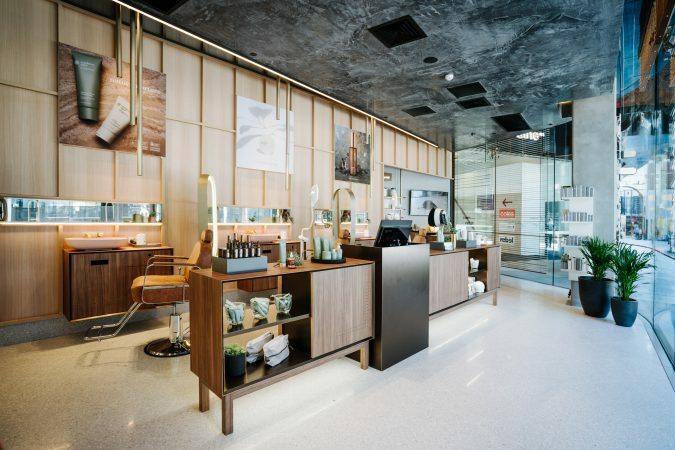 Even endota, leaders in indulgent spa treatments and blissful pampering packages, have just launched their first ever express skin bar, dubbed the Light & Hydration studio, in Perth’s popular Raine Square. 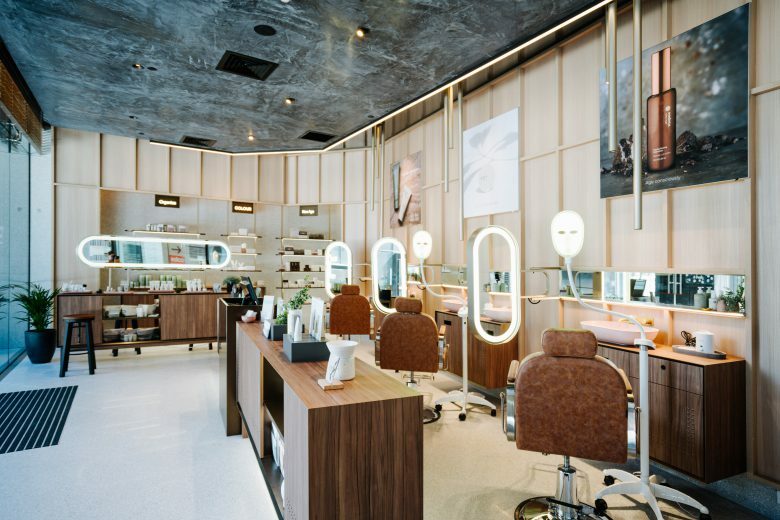 The first of its kind on the western seaboard, the studio concept offers facial and spa treatments for busy customers at 30 minutes and under. 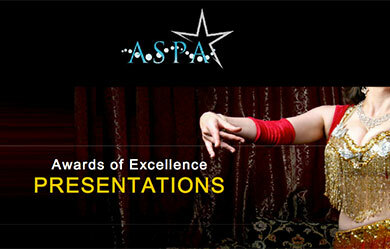 These include LED light therapy, three facial options, express massage, tinting and waxing. 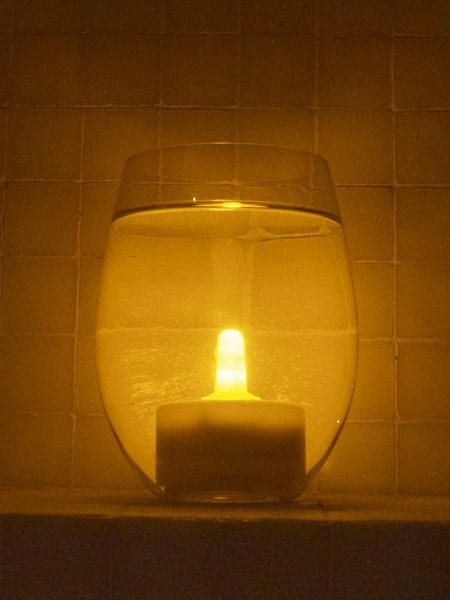 As with Fresh Face Bar, facial treatments are performed in an open setting. 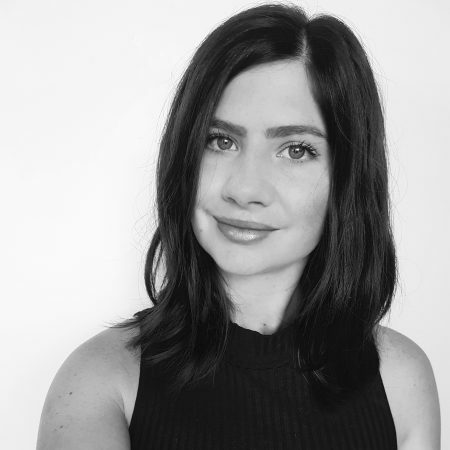 Georgie Wood, owner of endota Raine Square, says the demand is definitely there for quick treatments, and are currently servicing male and female corporate clients and city shoppers that are time poor, yet skin enthusiasts that understand the importance of their skin. Georgie says the space has been designed as the perfect marriage between the peace and nurture that endota offers, with an urban, express, results-driven menu to suit the busy corporate lifestyle.